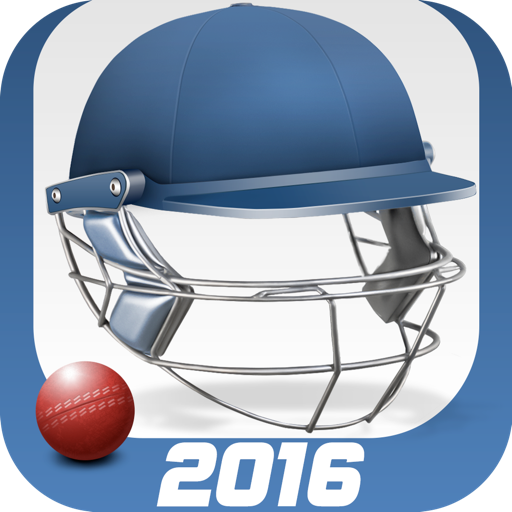 The Number One Cricket management game returns for 2016. 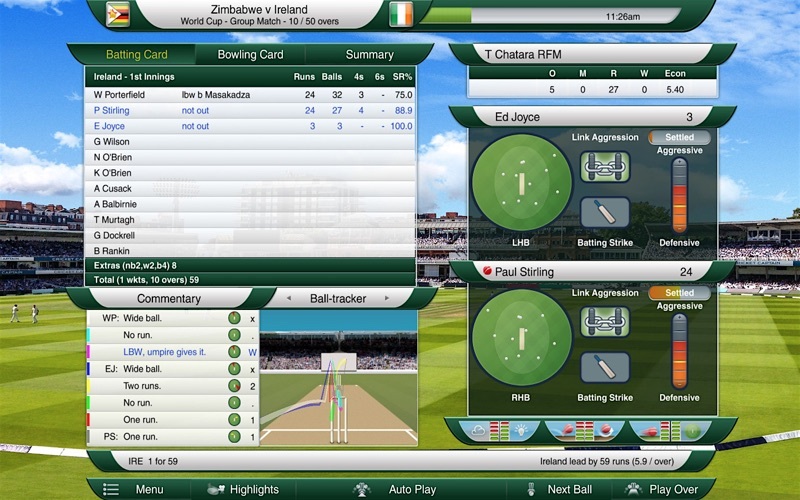 It’s time for cricket fans around the world to put their tactical expertise to the test in the most in-depth cricket management game ever made. 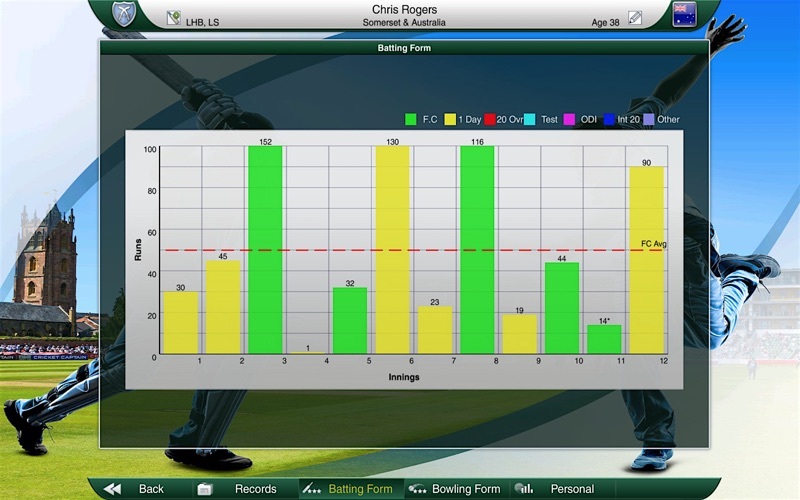 Developed in association with Chris Rogers, captain of Somerset, Cricket Captain 2016 has more playable teams, new South African and New Zealand leagues, and more great features than ever before. 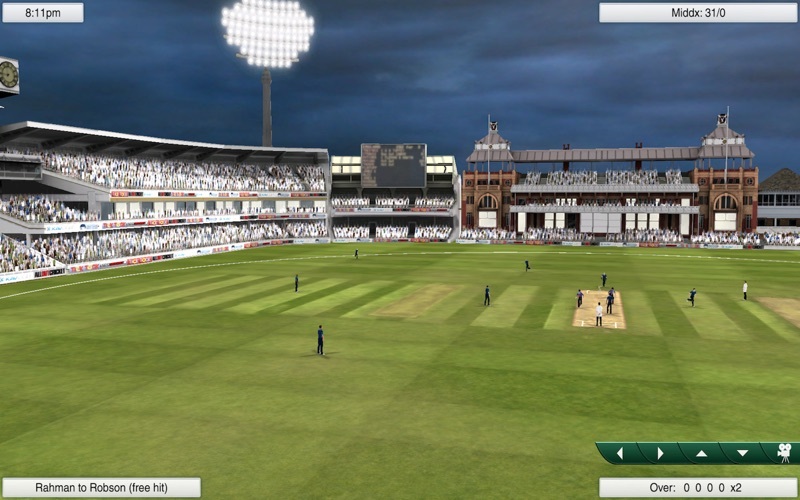 Cricket Captain has been hailed as the best cricket management simulation ever created and Cricket Captain 2016 takes the game to the next level with day/night matches, an updated interface, improved match engine and all the attention to detail that you expect from the series. 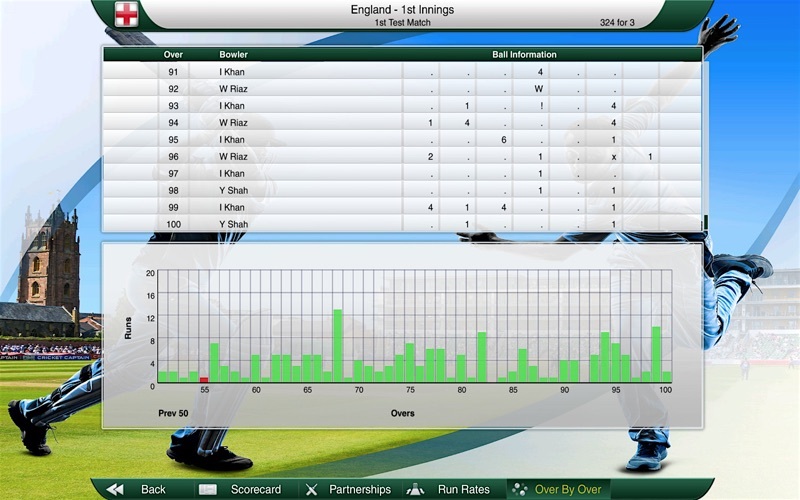 - Fixed generation of additional youth players after contract section for non-U.K. First Class teams.